Focus: to revise Maths Knowledge and Skills from during the year in the context of our School Conmunity! 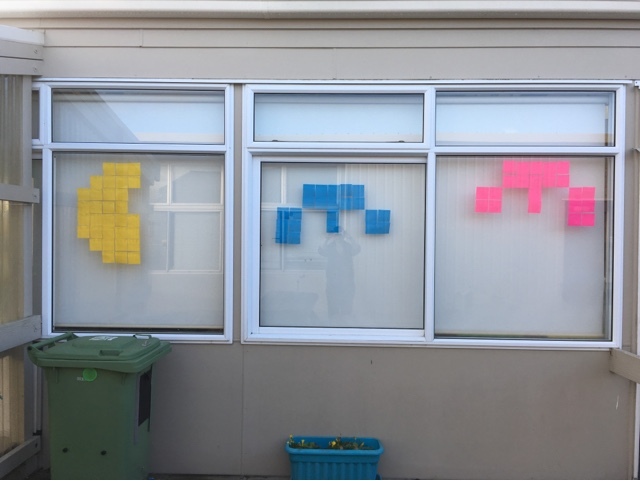 Room 20 invited R21 and R16 to participate in our challenge too - check out their windows this week as well! 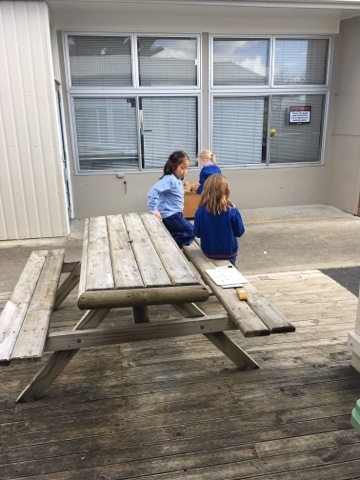 Children were put into groups of 3 and given a bag of 10 challenges to complete in any order. 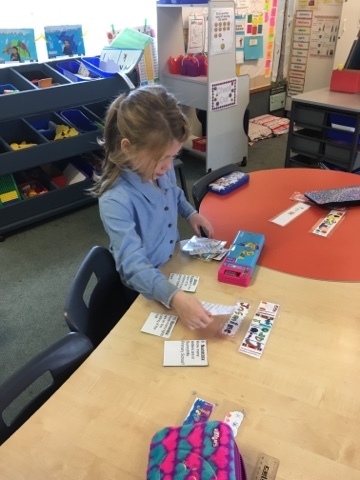 Each challenge was awarded 2 stick it notes when Mrs Trembath had listened to how the group had solved each challenge, before they were given the go ahead to choose another challenge from their bag. What a fabulous idea! 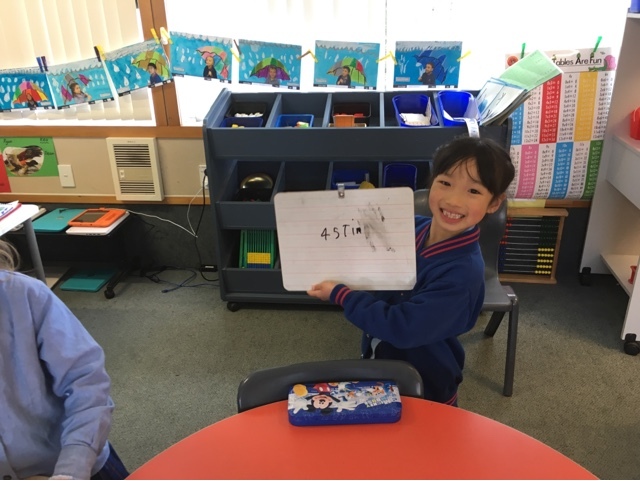 That certainly makes learning about Maths lots of fun!!! !